A room for Cuban postcards. 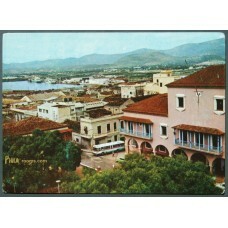 Cuban postcard c.1970's. 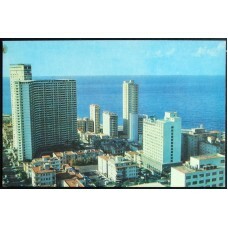 Publisher (Verlag): unknown Illustration: View of the city of Havana with..
Cuban postcard c.1970's. 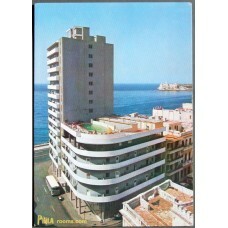 Publisher (Verlag): unknown Illustration: Deauville hotel in Havana, Cuba..
Cuban postcard c.1970's. 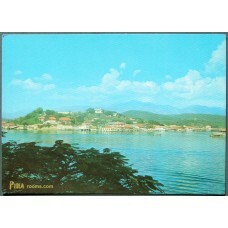 Publisher (Verlag): unknown Illustration: Granma Island in the bay of San..
Cuban postcard c.1970's. Publisher (Verlag): INIT Illustration: Francisco Vicente Aguilera street ..